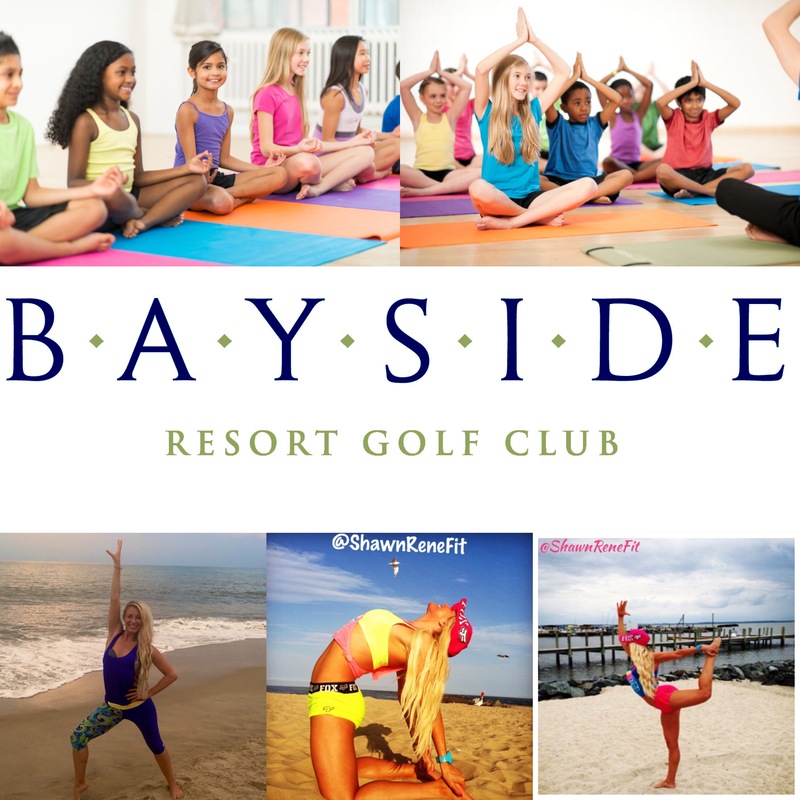 Location: Bayside Resort Golf Club Sunrudge fitness center, in Fenwick island. Start your children off young to living a healthy lifestyle! Strong & healthy mind & body!